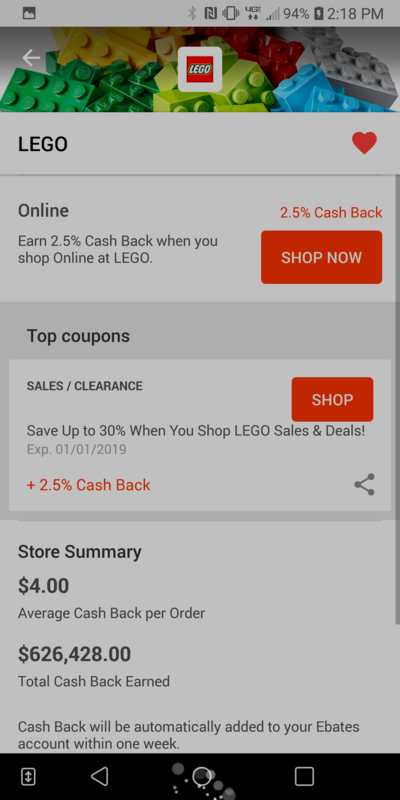 Does anyone else use apps to save money when purchasing Lego? 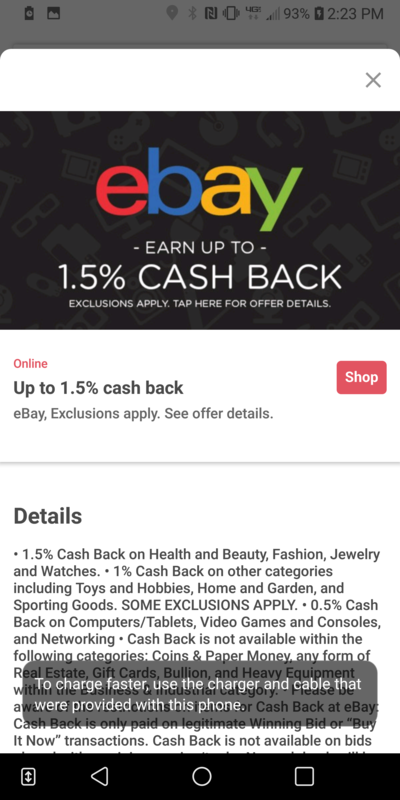 Recently I've been using ebates. It's merely an app that redirects you to other sites, but refunds a certain amount of your order. It currently offers a hefty 10% on toy purchases at Walmart. They even offer 2.5% back when buying directly from Lego.com. Super handy. I also use Ibotta at times. 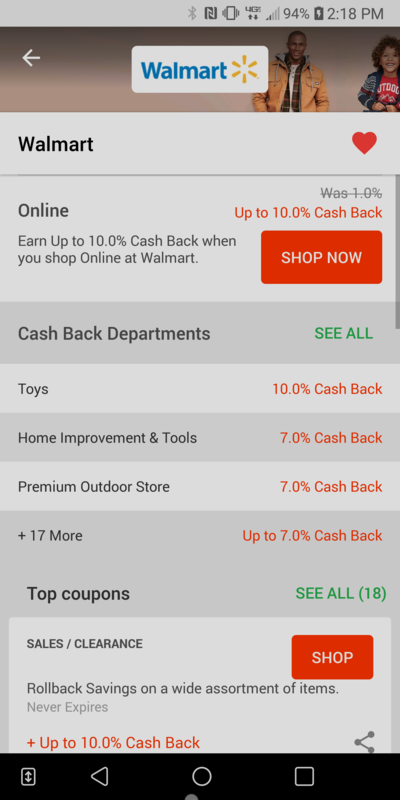 The rewards aren't as good, closer to 1%, but they offer refunds on Target.com, Walmart.com, and eBay, among others. Honestly, this is much better for grocery rebates, but sometimes good for those sweet sweet bits of ABS. How about you? Are there any other apps out there that save you $$$? I try to remember to click through links from Brickset so that they get the revenue.